On April 3 2011, K.will took over the first place of music chart show for the first time since his debut. At SBS' 'Inkigayo', after receiving the award with his hit 'My heart beating', he could not utter a word with a heart full of feeling. Unlike other idol stars who do dance or hip hop music, K.will was a ballad singer, and he wasn't even as handsome as idol stars. So, it looked like K.will's topping music chart show was a something of a miracle. After then, K.will has gained great popularity among music fans by releasing his numerous hits such as 'I need you', 'Please don't', and 'You don't know love'. And recently, he is appearing in MBC's real variety show 'Real man'. Well, whether you agree with it or not, the cast of the program said that K.will looks just like actor Patrick Swayze. Anyway, K.will released his fifth mini album on June 26. The album has a total of 6 songs including the intro 'So Pretty'. The title track is 'Day 1'. 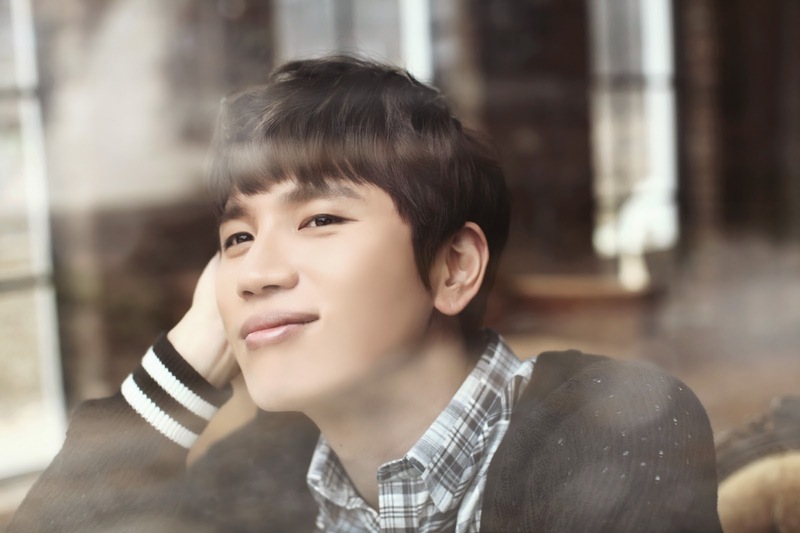 K.will has a captivating voice, and it really fits in with medium tempo songs such as 'Day 1'. The song is about a ordinary man who wants to win woman's heart. In the song, K.will sings "She says I'm the most handsome among ugly boys," and "She says I'm not that handsome but I'm OK when I'm smiling." Yeah, it's about K.will himself, and straightforwardness of the song arouses sympathy from people. The song's melody is catchy and easy to sing along to, while Sistar's Soyou and actor Park Minwoo played the lead roles in the music video. EXID's LE was featured as a rapper in third track's 'Sweet Girl', which is about lovers' romance. Have you listened to the song 'You got some nerve'? Fans of Beast may remember the song because the song was sung by Beast's Yong Junhyung, Big Star's Feeldog and LE. LE is regarded as the most talented female idol rappers, and her collaboration with K.will is quite impressive. Fourth track's 'A bright day' is a soft ballad. 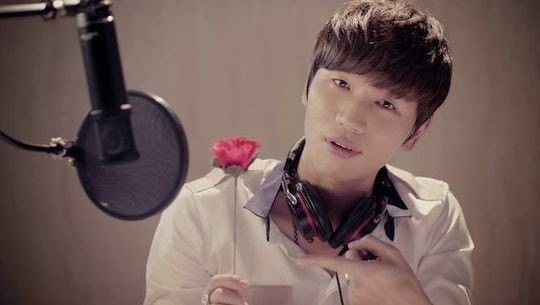 The song begins with sweet piano melody, while K.will captures fans' hearts by showing off his mournful voice. Through the song, you can feel the charm of K.will's voice itself. I think 'A bright day' can stand comparison with 'Day 1' as a title track. 'Love love love' on fifth track is a love song which has impressive brass sound. Well, 'Love love love' is a really difficult song because it has a wide range and demands a variety of singing techniques. Through the song K.will proves that he is one of the best Kpop singers. Final track's 'Final digit' is quite a unique song. It has urban and hip hop beats, while K.will sings about sorriness of parting. With the fresh new sound, K.will shows off his outstanding singing ability. There are many Kpop idols who are really handsome and dance well. But, I'm sure that K.will's ordinariness is his greatest weapon as a Kpop singer because that kind of ordinariness makes him special among other Kpop stars. Are there any big fans of K.will here?